How to make your existing cooler even cooler? 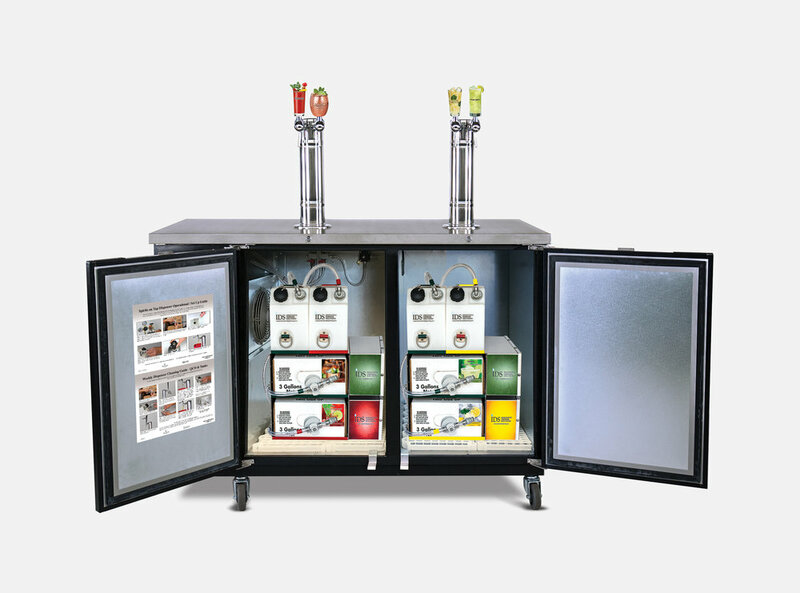 Turn it into a profitable point of sale with stationary cocktail-on-tap dispensers featuring two, three or four flavor choices. 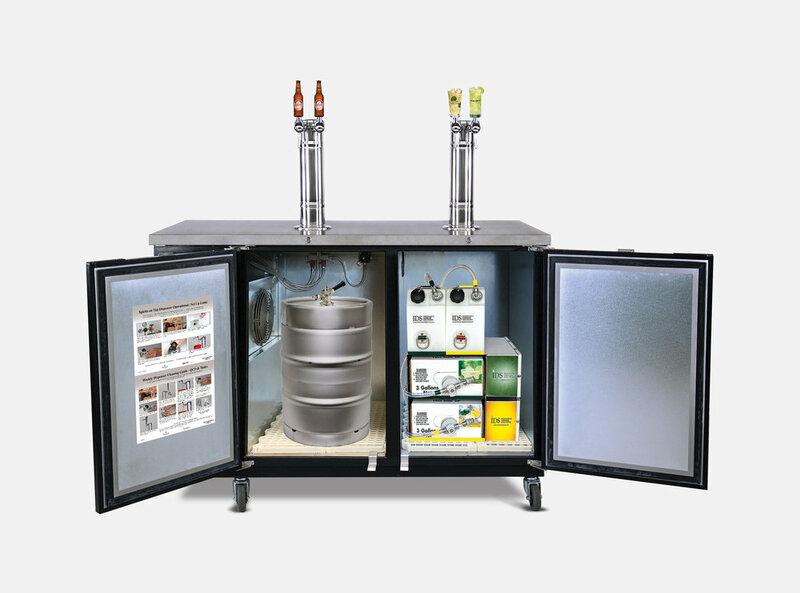 It’s an easy way to expand incremental sales and drink options without adding square feet. • Custom tap handles available - ask us how!